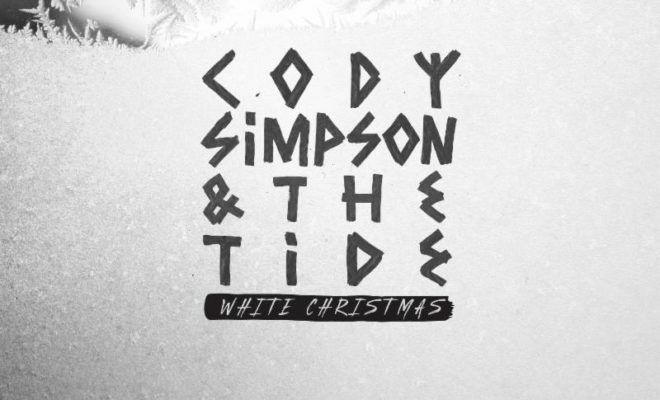 Cody is back with his trio’s holiday twist on a classic, White Christmas. An easy ad to your holiday playlist for your upcoming ugly sweater party. 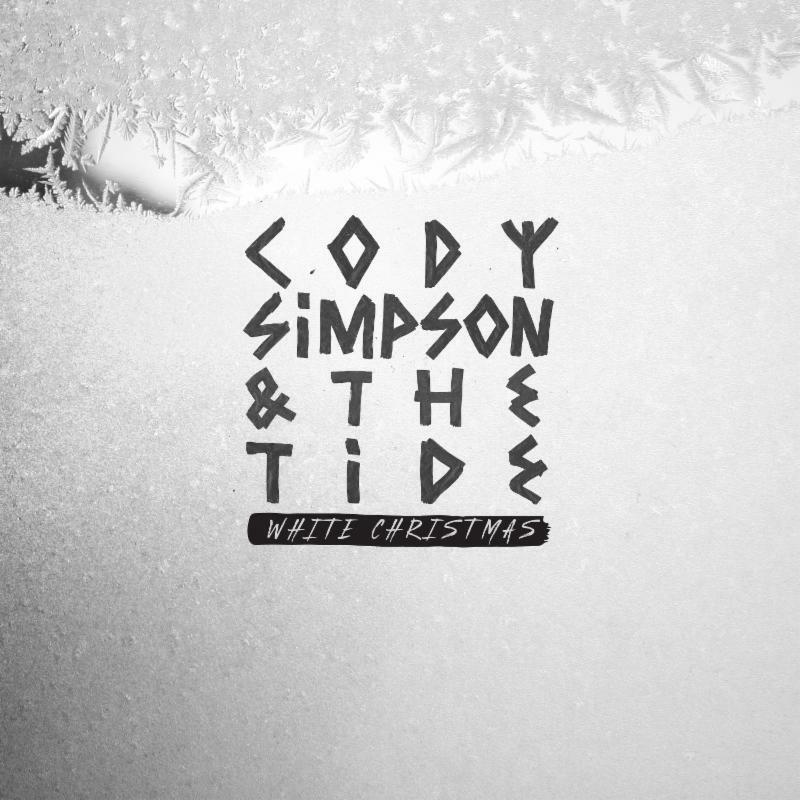 Cody Simpson & The Tide recently released their new EP, Wave One, via Entertainment One (eOne). The EP flows between songs of surf rock with irresistible energy, to songs of breezy beats, provocative hooks, and even acoustic sixties-style call-and-response. PRESS HERE to listen.